Before you say a word, people are making decisions on how seriously they want to take you, whether you’re a leader worth following and how much respect you deserve. We can sit around all day and argue about whether that’s fair, but the reality is that it is true. Perception is reality in most cases, and so it’s important to manage your image intentionally. This includes the way you look and the way you act. Take a look at the people you consider successful. Chances are there is something distinct about their attire, behaviour and overall personal image that’s a little different from people hoping to just stumble upon massive success. The other truth is that these things don’t have to come naturally for you to harness their power. Sometimes you need to listen to a podcast that interviews experts who can help you win, then take action on that information. This week our guest is Devoreaux Walton, a personal improvement expert. 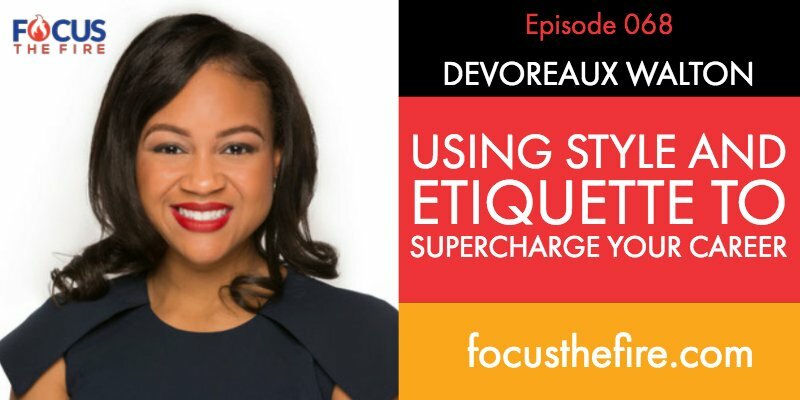 She is the President and Founder of The Poise Pursuit, a personal branding company and The Prep Pursuit, an etiquette and style online media company. 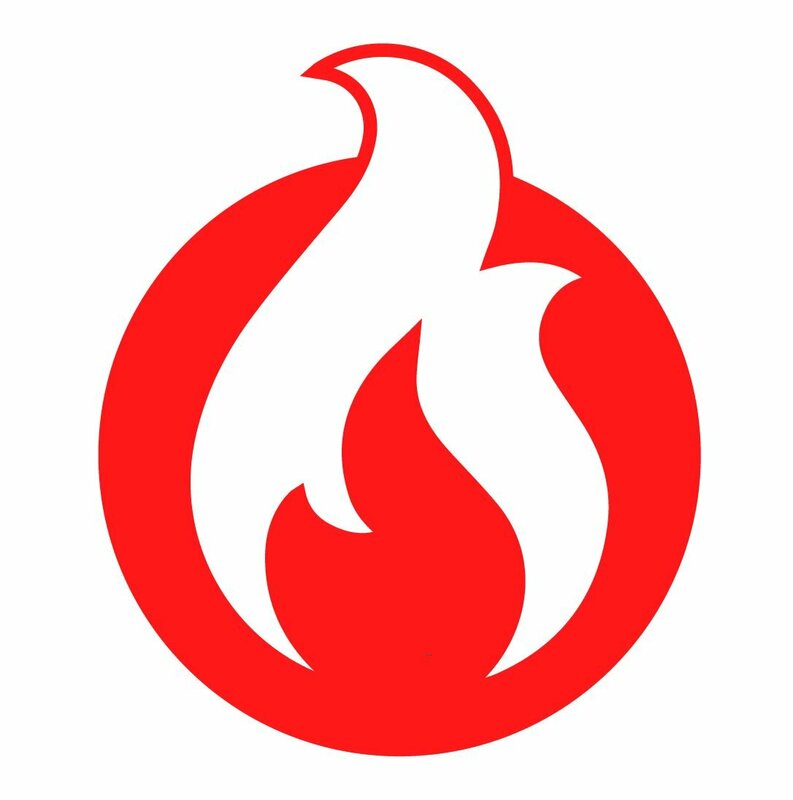 Based in Dallas, Texas, Walton and her team are dedicated to empowering people to maximise their fullest potential and elevate their personal excellence. Devoreaux breaks down the secrets behind using the way you look and behave in every situation to maximise your success inside and outside the office.